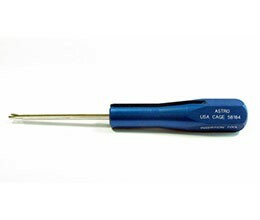 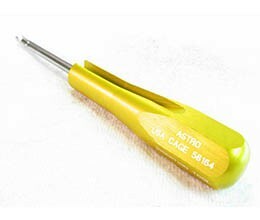 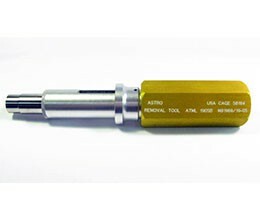 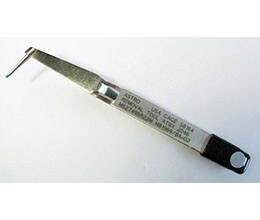 The M15570-22-1 Insertion/Extraction tool from Deutsch can be used to insert and extract contacts for the following connector series Deutsch Sub Miniature Types RE, RSM, RTK, etc. 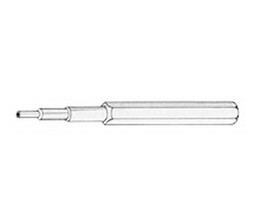 and MIL-C-815111. 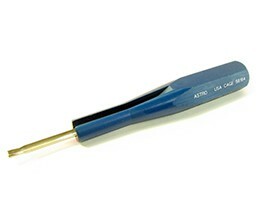 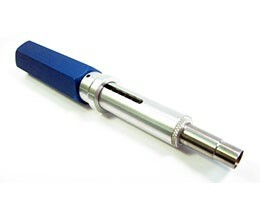 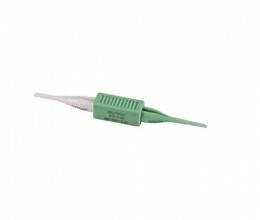 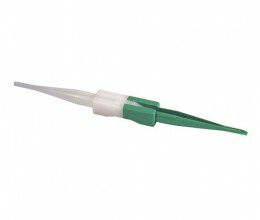 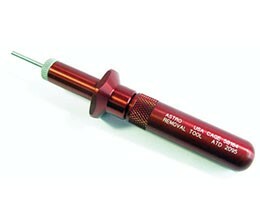 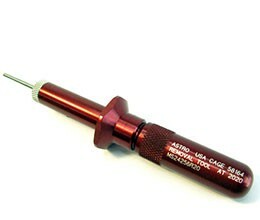 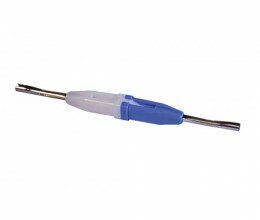 The M81969/1-01 Insertion/Extraction tool can be used to insert and extract contacts for the following connector series AS81659 Series II. 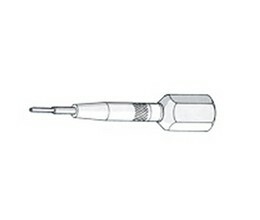 The M81969/1-02 Insertion/Extraction tool can be used to insert and extract contacts for the following connector series MIL-DTL-24308, AS81659 Series II. 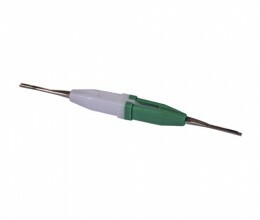 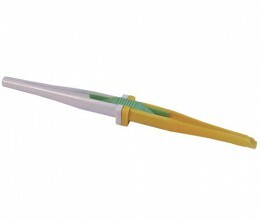 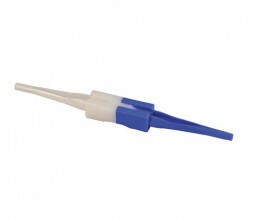 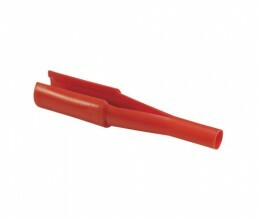 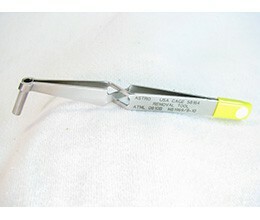 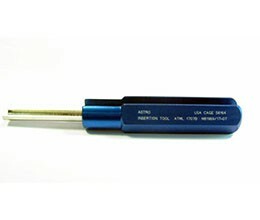 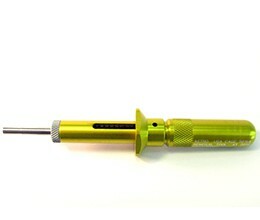 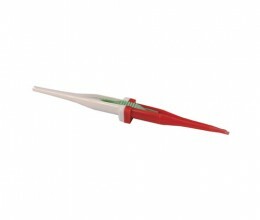 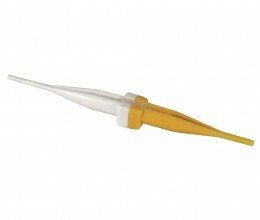 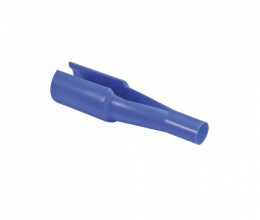 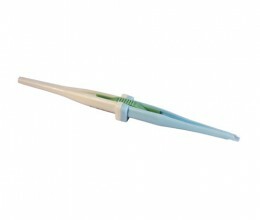 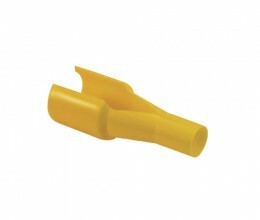 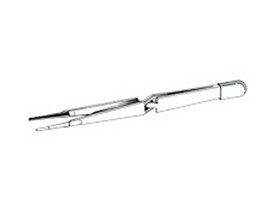 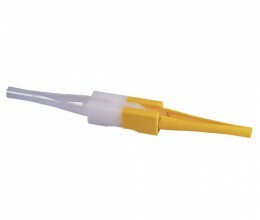 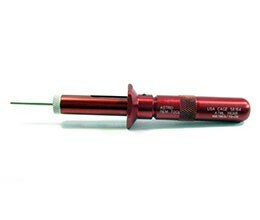 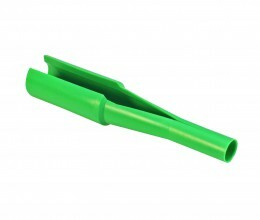 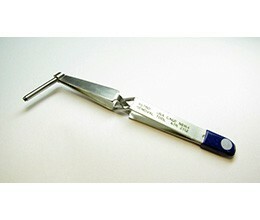 The M81969/1-03 Insertion/Extraction tool can be used to insert and extract contacts for the following connector series AS81659 Series II. 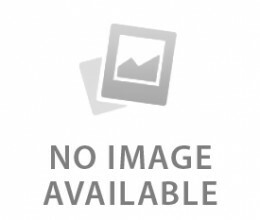 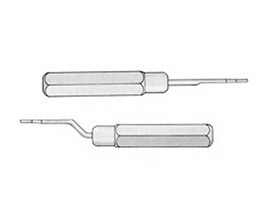 The M81969/1-04 Insertion/Extraction tool can be used to insert and extract contacts for the following connector series MIL-DTL-24308, AS81659 Series II. 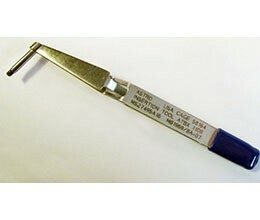 The M81969/14-01 Insertion/Extraction tool can be used to insert and extract contacts for the following connector series MIL-C-26482, MIL-C-81703, MIL-C-83723, MIL-C-38999, MIL-T-81714. 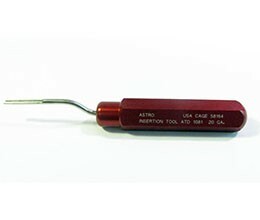 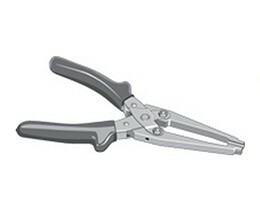 The M81969/14-02 Insertion/Extraction tool can be used to insert and extract contacts for the following connector series MIL-C-5015, MIL-C-24308, MIL-C-26482 Series II, MIL-C-83723, MIL-C-83733, MIL-C-38999 Series I & II, MIL-C-81511, MIL-C-81511 Series III & IV. 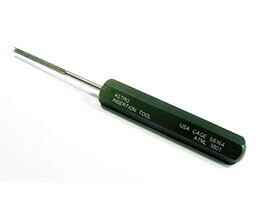 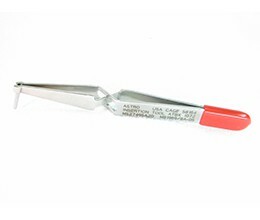 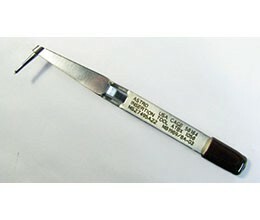 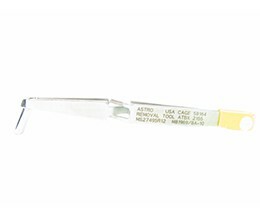 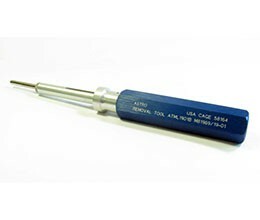 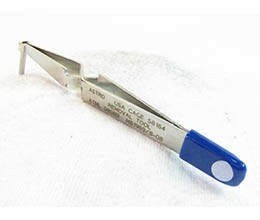 The M81969/14-03 Insertion/Extraction tool can be used to insert and extract contacts for the following connector series MIL-DTL-55302/68 & /69, MIL-DTL-38999, MIL-DTL-26482 Series II, AS81703 Series III, MIL-DTL-83733, MIL-DTL-83723 Series II & III, AS501511, AS81714. 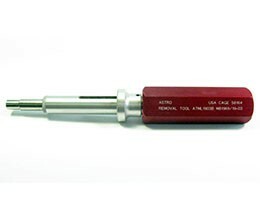 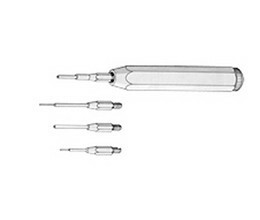 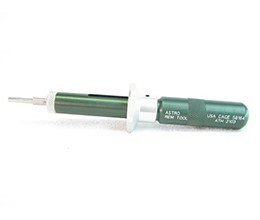 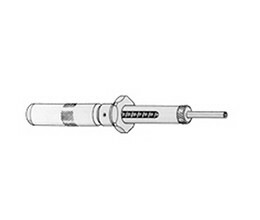 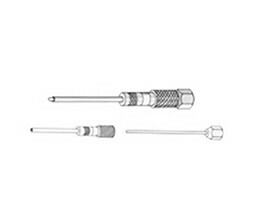 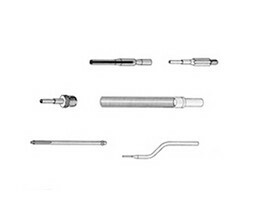 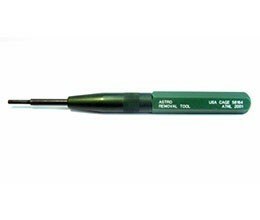 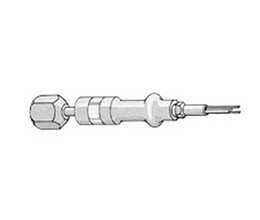 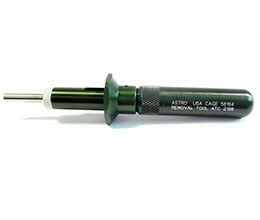 The M81969/14-04 Insertion/Extraction tool can be used to insert and extract contacts for the following connector series MIL-DTL-55302/68 & /69, MIL-DTL-38999, MIL-DTL-26482 Series II, AS81703 Series III, MIL-DTL-83733, MIL-DTL-83723 Series II & III, AS50151, AS81714. 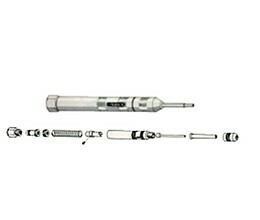 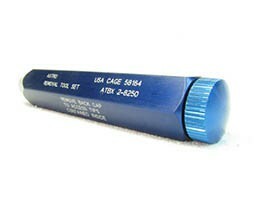 The M81969/14-05 Insertion/Extraction tool can be used to insert and extract contacts for the following connector series MIL-C-38999. 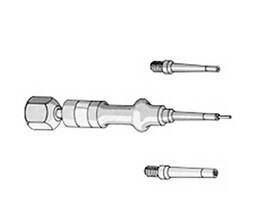 The M81969/14-06 Insertion/Extraction tool can be used to insert and extract contacts for the following connector series MIL-DTL-26482 Series II, AS81703 Series III, MIL-DTL-83733, MIL-DTL-83723 Series II & III, AS50151, AS81714. 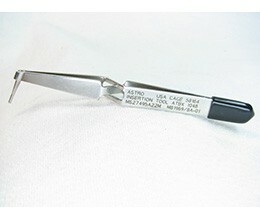 The M81969/14-07 Insertion/Extraction tool can be used to insert and extract contacts for the following connector series MIL-DTL-26482 Series II, AS81703 Series III, MIL-DTL-83733, MIL-DTL-83723 Series II & III, AS50151, AS81714. 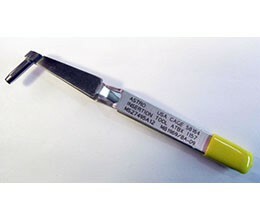 The M81969/14-08 Insertion/Extraction tool can be used to insert and extract contacts for the following connector series MIL-DTL-26482 Series II, AS81703 Series III, MIL-DTL-83733, MIL-DTL-83723 Series II & III, AS50151, AS81714. 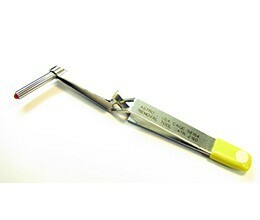 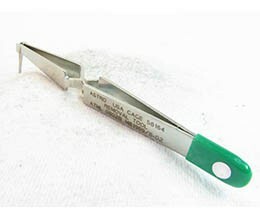 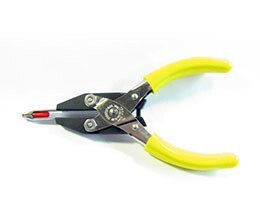 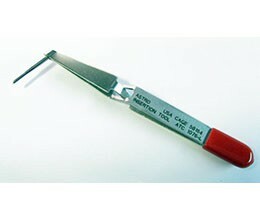 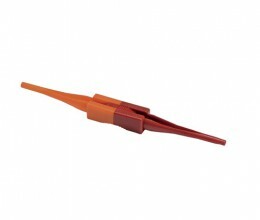 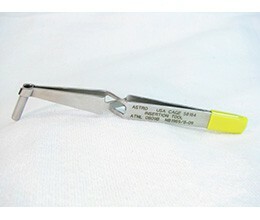 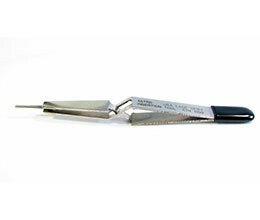 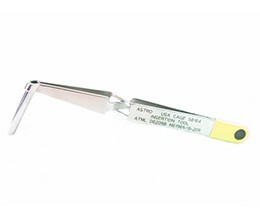 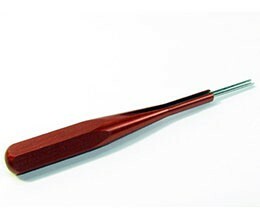 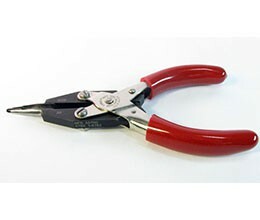 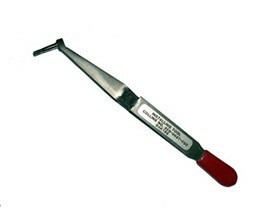 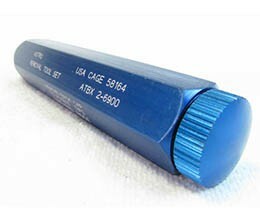 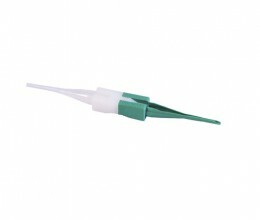 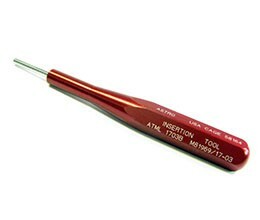 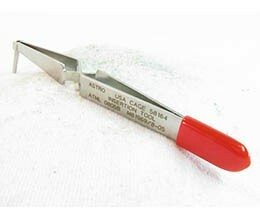 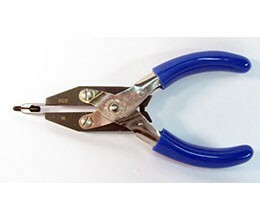 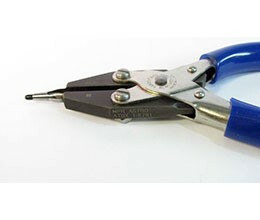 The M81969/14-09 Insertion/Extraction tool can be used to insert and extract contacts for the following connector series MIL-DTL-55302/269 & 171. 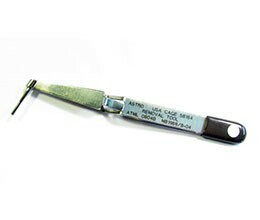 The M81969/14-11 Insertion/Extraction tool can be used to insert and extract contacts for the following connector series MIL-DTL-26482 Series II, AS81703 Series III, MIL-DTL-83733, MIL-DTL-83723 Series II & III, AS50151, AS81714. 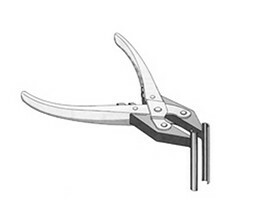 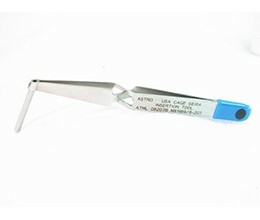 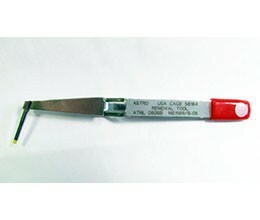 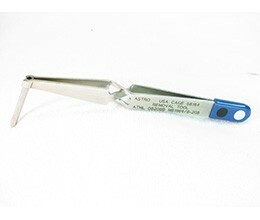 The M81969/14-12 Insertion/Extraction tool can be used to insert and extract contacts for the following connector series MIL-DTL-55302/68 & /69, MIL-DTL-38999. The M81969/16-01 Insertion/Extraction tool from Deutsch can be used to insert and extract contacts for the following connector series MIL-C-81511 Series 3 & 4. 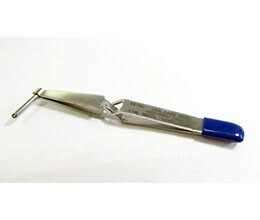 The M81969/16-02 Insertion/Extraction tool from Deutsch can be used to insert and extract contacts for the following connector series MIL-C-81511 Series 3 & 4. 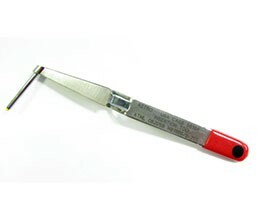 The M81969/16-03 Insertion/Extraction tool from Deutsch can be used to insert and extract contacts for the following connector series MIL-C-81511 Series 3 & 4. 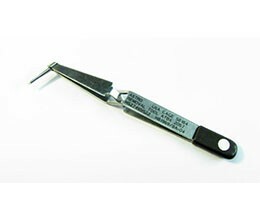 The M81969/16-04 Insertion/Extraction tool from Deutsch can be used to insert and extract contacts for the following connector series MIL-C-81511 Series 3 & 4. 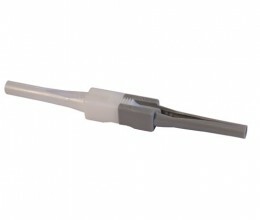 The M81969/39-01 Insertion/Extraction tool can be used to insert and extract contacts for the following connector series MIL_DTL-34308, AS81659.